One of the only things I love more than New Orleans is Elvis. Back in 2011, on my maiden solo voyage to the United States, on route to Graceland, I was able to visit the French Quarter for the first time and so, to my mind, the two are rather closely and fondly linked – they were like two parts of an amazing spiritual pilgrimage. As it turns out, that link exists in the real world, not just in my mind, as one of Elvis’ first movies was also set in the French Quarter. Before you think ‘Elvis movie’ and sigh, I’m going to stop you, because they are not all bad. As a devoted Elvis fan, I’m not too proud to admit that there are a handful of just God awful films, but then, there are also some lesser known gems that are really very good. 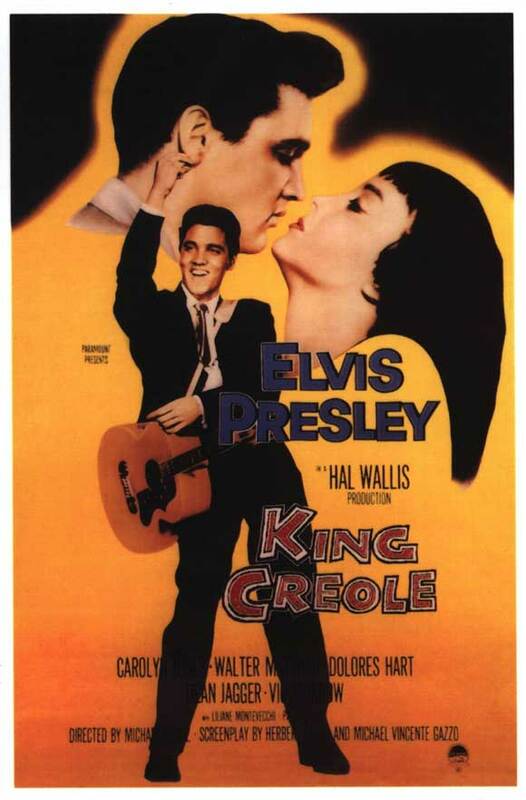 One of these is Elvis fourth film, King Creole, which is set and was shot in New Orleans and which was Elvis final film before he left for active duty in the Army. 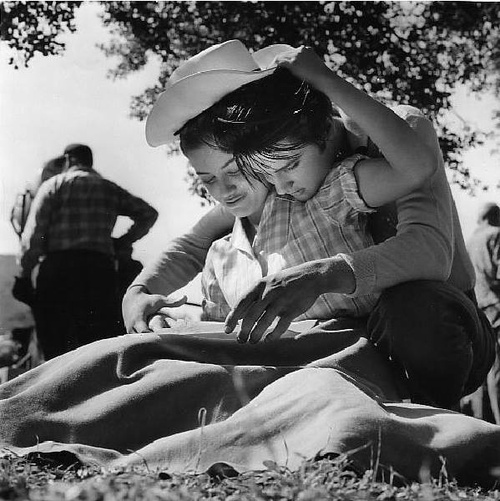 In the film, Elvis plays Danny, a young man, down on his luck and suffering under the weight of having to support his family. Throughout the course of the story, Danny is dragged into the underbelly of the French Quarter mob, finds himself torn between two women and having to atone for a hastily made decision that almost ends in tragedy. All of this happens while on the longer road to greater redemption. Unlike a lot of Elvis films, this actually has some pretty heavy content and isn’t all happy endings. The script is based on the novel A Stone for Danny Fisher by Harold Robbins, which is perhaps the main reason that there’s so much going. 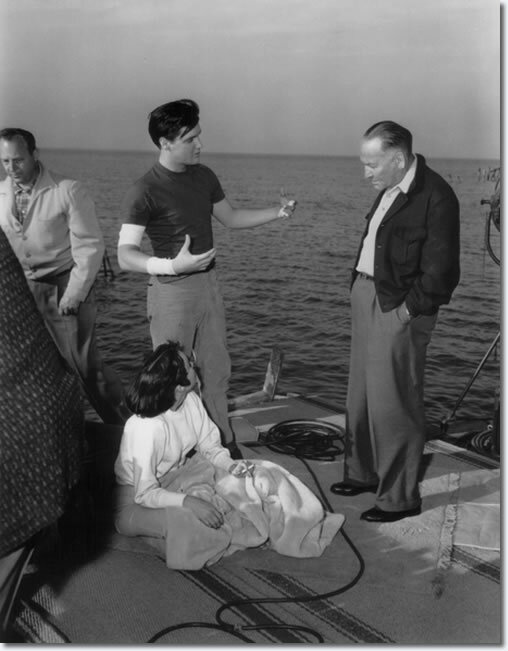 Another reason might be that it is representative of the early Hal Wallis/ Elvis collaborations. Wallis actually went on to direct some pretty well-known stuff (Casablanca/ Maltese Falcon, anyone?). Unfortunately he never let Elvis star in any of these later endeavours, although he was happy to use the guaranteed profits from ‘Elvis films’ to bank roll his ‘serious’ projects. I love this, not just because Elvis shows up Maxie Fields (Walter Matthau), but because it really captures the nature of his character in the film. Clearly production value wasn’t as good as it is today in regards to the singing. Yes, he is clearly lip syncing, but don’t let that ruin it for you. When it comes to the classics, we all need to ease up and get realistic. 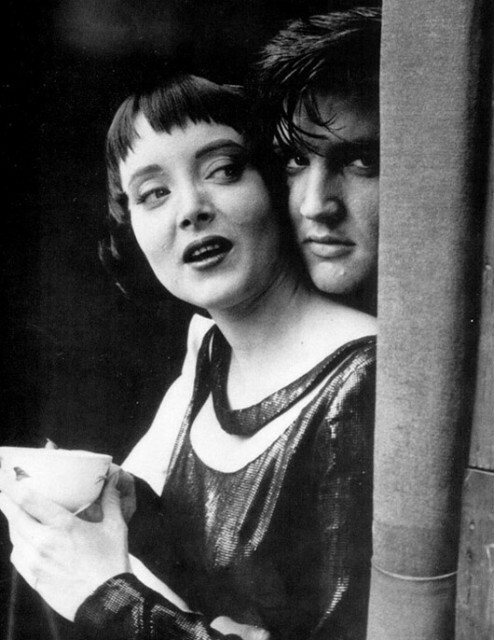 Carolyn Jones is one of my favourite Elvis film girls. I loved her as Ronnie, the ‘working girl’ with a heart of gold, who knows that being involved with Danny is dangerous to them both, but just can’t help herself. Can you blame her? The film also stars Dolores Hart, as Nellie, who was previously seen alongside Elvis in the film Loving You and eventually went on to become a Benedictine Nun. 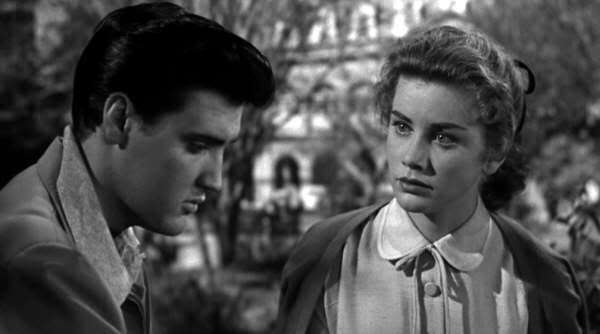 Dolores Hart has the misfortune of being cast as ‘the good girl’ in this film and, where it worked really well for her in Loving You, in King Creole, I just wasn’t rooting for her. Danny and Ronnie were far more interesting. In the world of Elvis leading ladies, I would say that Dolores Hart trumps Carolyn Jones though (who was later to star as Morticia Addams in the Addams Family). Dolores Hart is second only to Joan Blackman, because she is just amazing, funny and stunningly beautiful. Anyway, if you love history, the French Quarter, Elvis or musicals, I’d really recommend this film. Next Post The Old Ursuline Convent: Most Haunted Place in the French Quarter?